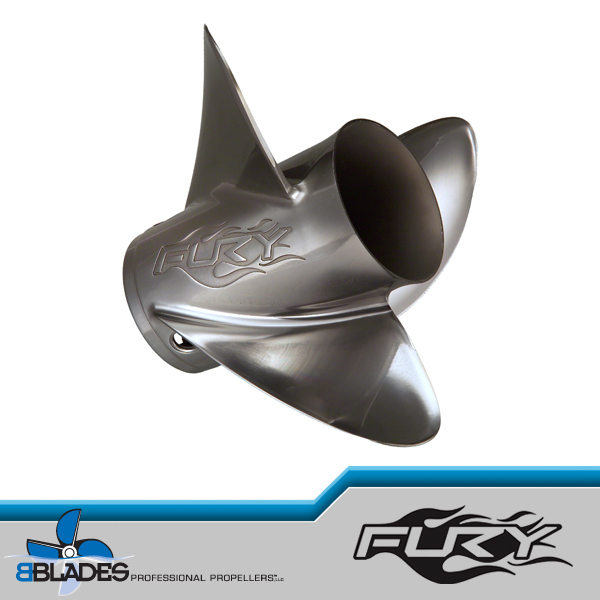 The Fury is a revolutionary propeller that measurably improves acceleration and top speed on bass boats powered by 200hp and higher outboards. 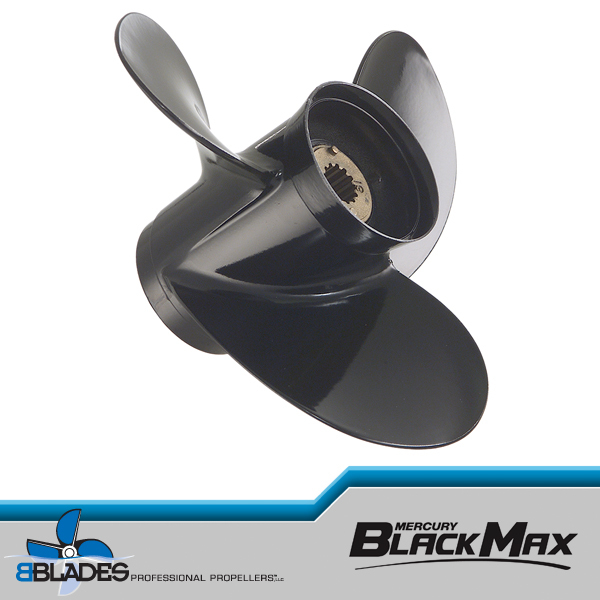 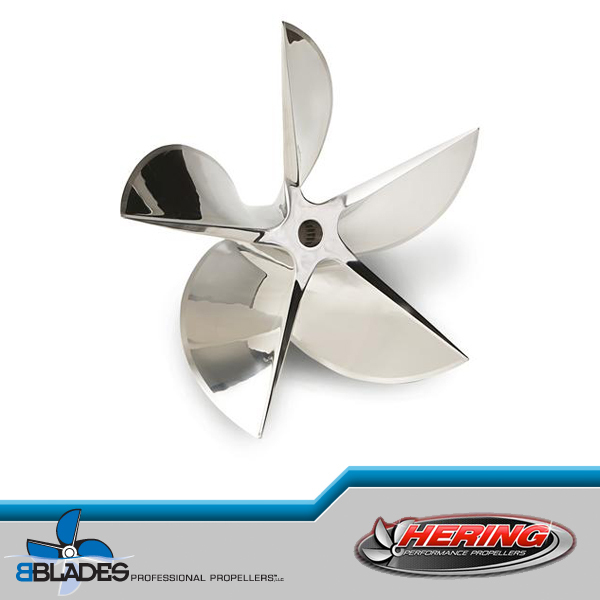 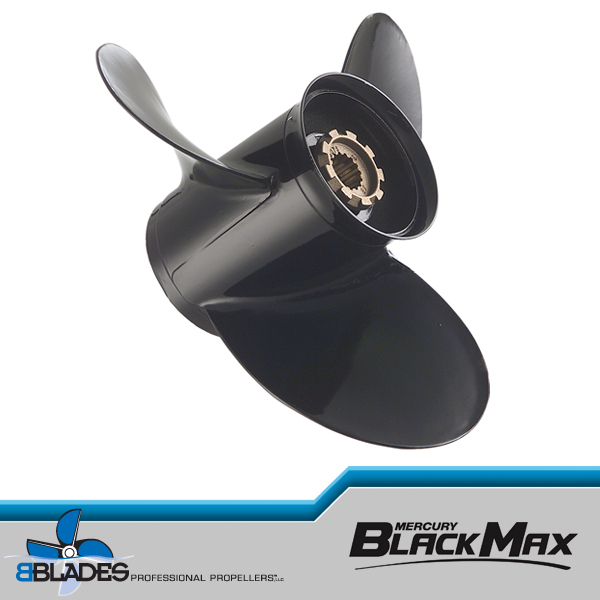 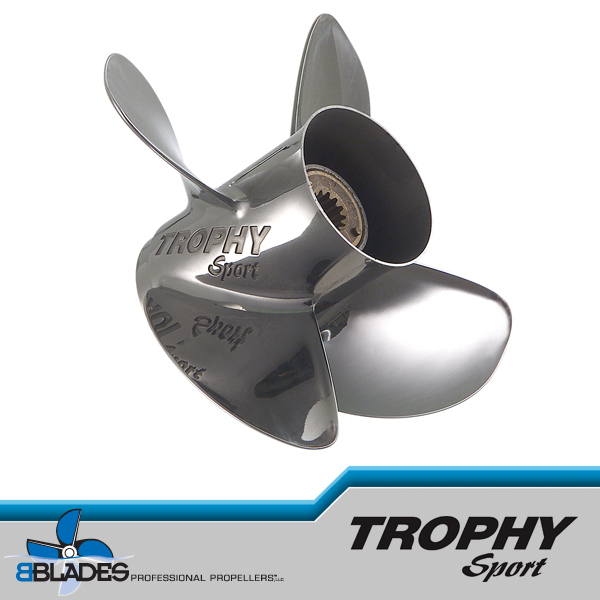 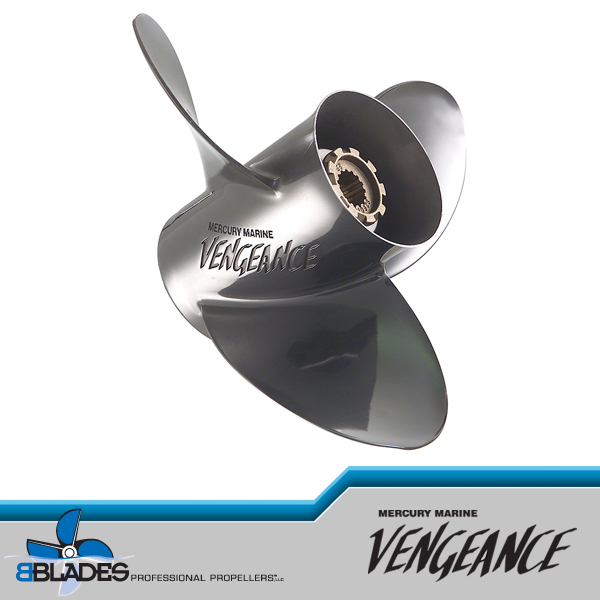 The Fury is Mercury’s first bass boat propeller to utilize the added strength and durability of the new X7 alloy. 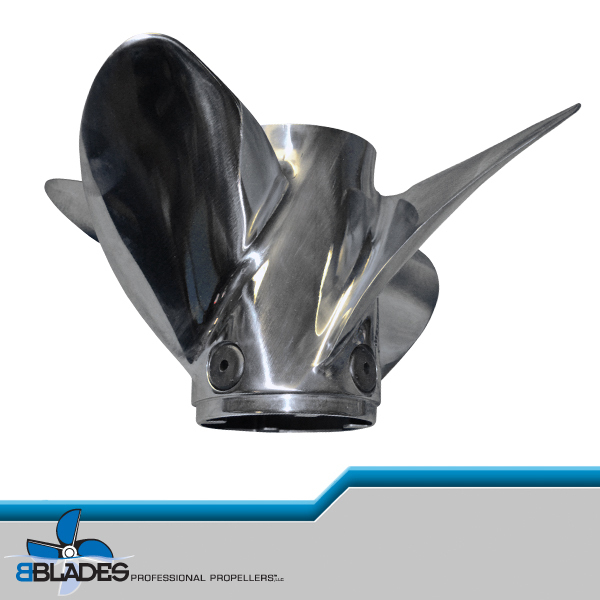 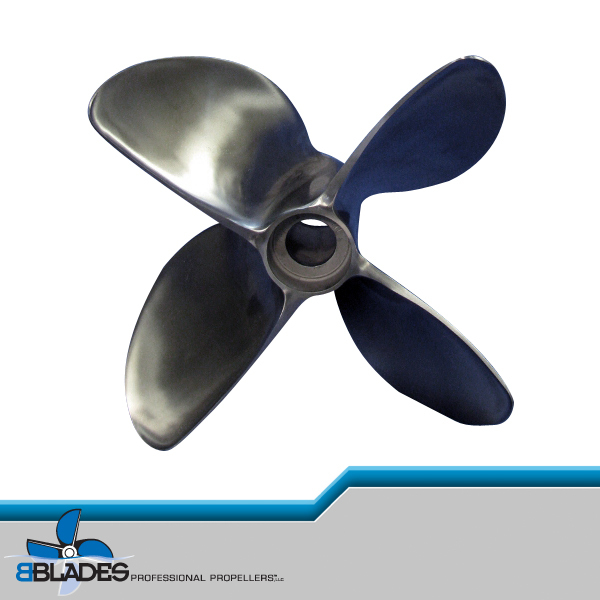 This revolutionary new alloy allowed Murcury’s Propeller Engineers to develop a propeller design that far surpasses the limits of conventional stainless steel. 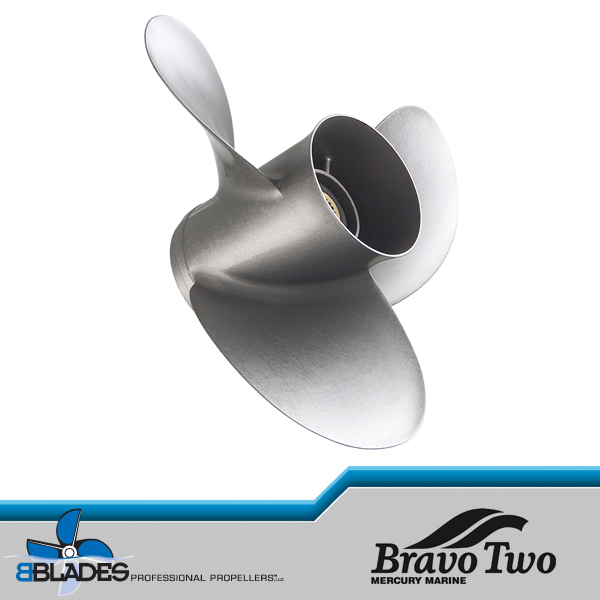 The X7 alloy is 30% stronger and 4 times more durable than conventional stainless steel.